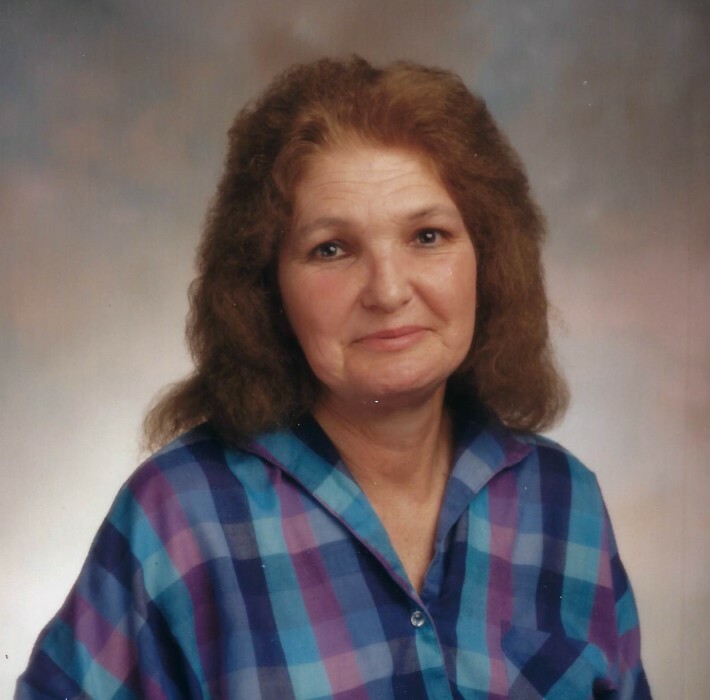 Marie White 79 of Huntsville passed away Tuesday, April 10, 2018 at her home. She was born December 9, 1938 in Frisco Springs, Arkansas to Jim Wesley Whittle and Maggie Marie McGarrah-Whittle. She was preceded in death by her parents and two sisters, Lola Frances and Lizzy Tedder. Survivors include her husband of 61 years, Burl White of the home; two sons, Earl White and wife Glenda of West Fork and Berl White Jr of the home; daughter, Betty Guyll and husband Lonnie of Rogers; grandchildren, Chasity, Tyrell, Michael, Kristina , Billy Ray, Chad and Misty; seven great grandchildren and one great great grandchild.